When will be Mars: The Secret Science next episode air date? Is Mars: The Secret Science renewed or cancelled? Where to countdown Mars: The Secret Science air dates? 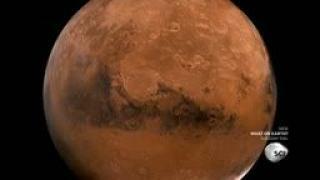 Is Mars: The Secret Science worth watching? Elon Musk provides a behind-the-scenes look at SpaceX and the possibility of humans colonizing Mars. 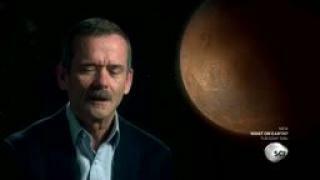 An examination as to what lies beneath Mars's surface and uncovering answers to some mysteries which have stumped scientists. 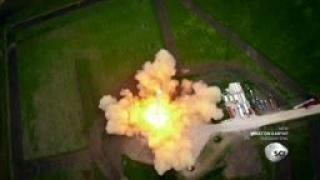 Landing humans on Mars will be hard; NASA scientists are designing innovative rockets and training the pilots. 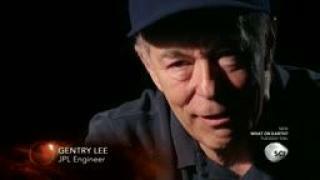 The origins of the Curiosity Rover, which is the most advanced piece of technology to travel to Mars. 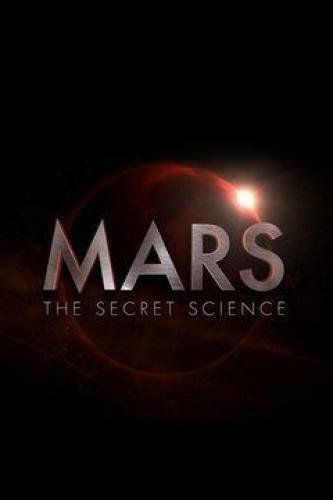 Mars: The Secret Science next episode air date provides TVMaze for you. EpisoDate.com is your TV show guide to Countdown Mars: The Secret Science Episode Air Dates and to stay in touch with Mars: The Secret Science next episode Air Date and your others favorite TV Shows. Add the shows you like to a "Watchlist" and let the site take it from there.